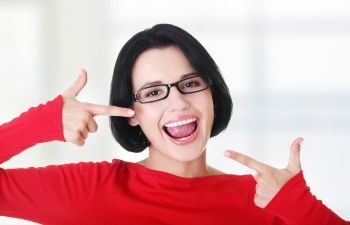 For many years, when people wished to straighten their teeth their only option was wearing braces. 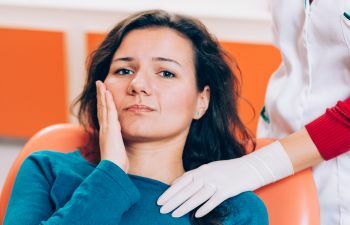 While this is thought to be a “right of passage” for adolescents and teenagers, adults have never been as enthused at the thought of being a “metal mouth” even if they did want to have straighter teeth. 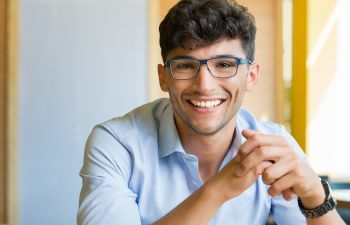 Thanks to orthodontic advancements, Invisalign Invisible Braces have given many adults the opportunity to achieve their dream smile, without it being obvious to the world. At Muccioli Dental we are pleased to offer Invisalign Invisible Braces as part of our cosmetic dental treatments to our patients in Johns Creek and the surrounding areas. Invisalign Invisible Braces are an advanced orthodontic solution using a series of clear aligners to move the teeth into their desired positions. These aligners are so subtle that most people never even know when patients are wearing them! Invisalign Invisible Braces must be worn at least 20 hours per day for them to work properly; they are only to be removed while eating, brushing, and flossing. 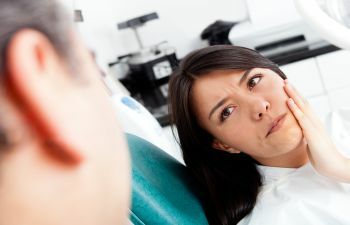 The Invisalign system is able to correct teeth that are misaligned, have an overbite or underbite, have malocclusion, and other issues. If you are an adult and are unhappy with your smile, yet you do not want to wear traditional braces, please contact Muccioli Dental to schedule an Invisalign consultation with one of our experienced and caring dentists. 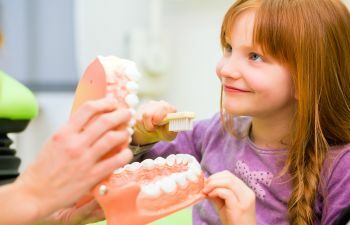 Our family practice is currently accepting new patients, and we welcome the opportunity to help you achieve the smile you have always wanted.